Ashley Capital has welcomed a new tenant to their Enterprise Business Park in Sturtevant, WI. 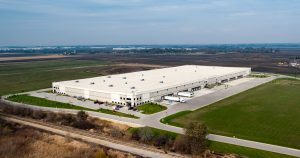 Fresenius, a German medical care company is now leasing 83,000 square feet of Enterprise II in the park, joining existing tenants West Logistics and Andis Corporation. The Enterprise Business Park project started in 2015 and continues to grow, with three additional building sites and plans for construction of a 438,309 SF building (Enterprise IV) available for leasing in the spring of 2019. The additional structure more than doubles the park’s available space and is conveniently located near airports and downtown Milwaukee and Chicago. 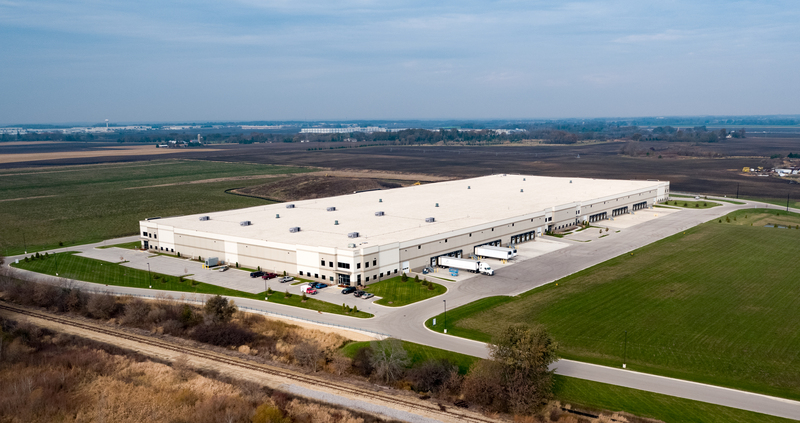 Learn more about Fresenius and the Enterprise Business Park in these articles from BizTimes Milwaukee and Globe Street.